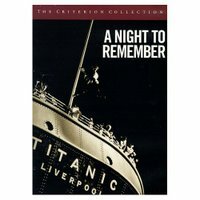 An interesting British telling of the Titanic disaster. Unlike the James Cameron version, this movie does not focus on any main characters. The main character would be the second officer Lightoller, but even his part is relatively small. However, this does not take away from the film and I found myself rooting on the characters even though you know what happens (I did the same thing in the Kate and Leo version). The thing that got me in this film was the proximity of the Californian and that those running that ship were to dumb to realize that the Titanic needed help. There is a very nice prologue that rolls on the screen at the end of the movie to let those watching know that the people who died did not die in vain. 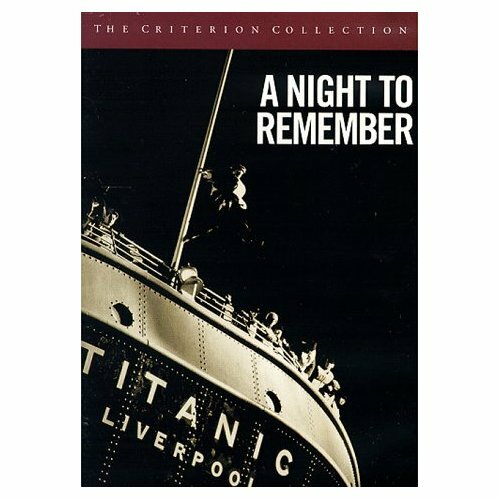 A good movie for a different take on the famous disaster.